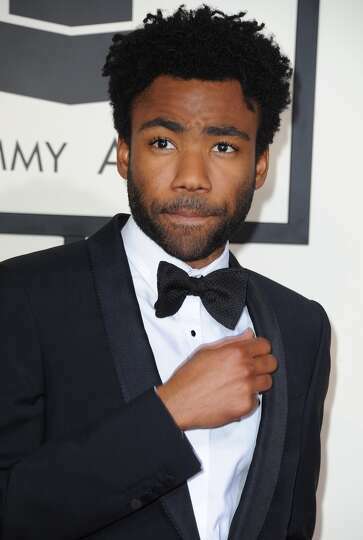 The comedian-rapper, Donald Glover might be saying goodbye to his alter ego “Childish Gambino”. In an interview with Today on Monday, the ex Community star admitted that it might be the last time fans see the rapper, Childish Gambino. Childish Gambino will not be leaving too soon. He is set to perform at Bonnaroo in June and London’s Wireless Festival in July. Glover is currently promoting his latest movie, The Lazarus Effect starring him, Olivia Wilde and Evan Peters. The movie will be in theaters February 27.